Editor’s note: We decided to resurrect this best-selling classic because it’s just so damn good! A comprehensive description of how waves and beaches behave under all kinds of conditions, Waves and Beaches explains why ships sink, how rogue waves can split giant tankers in two, how surfers can ride waves with skill and dexterity and how we can harness the ocean’s energy, plus much, much more. If you haven’t read it, we hope you will. If you have, we hope you’ll enjoy our review and maybe be moved to reread this great contribution to the knowledge and science of the surf zone. Willard Bascom worked as a research engineer for the Waves Project at UC Berkeley. He managed the first deep ocean drilling for the National Academy of Sciences’ Mohole Project. In 1959 he invented dynamic positioning, a technique for holding ships in one position without anchors that made scientific deep ocean drilling possible. The list of his achievements goes on, but the one we’re particularly interested in is this, his classic text, Waves and Beaches. 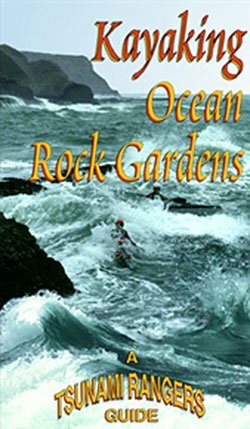 This book was one of Eric’s faves and a cornerstone of his library regarding all things oceanic. Illustrated by the author, this edition was printed in 1980. Because beach physics and the principles that govern beaches are the same from beach to beach even though waves and beaches themselves change a lot, this book will always be relevant. 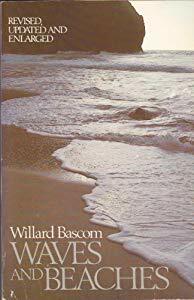 Throughout the text Bascom references his more than 30 years of research on waves and beaches all over the world, but for me one of the coolest things about this book is that much of the research occurred at beaches on the California/Oregon coast. Familiar names like Half Moon Bay, Trinidad, and Crescent City give life to the descriptions of waves and beaches and motivate me to return to these places with new eyes and new things to look for. Bascom refers to our pocket beaches: narrow beaches of limited extent on which the sand is a shallow veneer over a substratum of rock. These are the beaches the Tsunami Rangers love to discover because so often they are inaccessible to anyone who isn’t willing to run the gauntlet through the rocky boneyards and thumping surf that often guard these jewels. According to Bascom, these beaches are indicative of a geologically youthful shoreline. In the winter, storms strip the sand away, exposing the cobbles and underlying rocks. Softer summer waves may replace the sand, but not always as we have discovered to our chagrin when we realize a tried and true camp site is no more and we have to go to Plan B. With regard to Half Moon Bay, locals will be interested to see the analysis of the effect of exposure to wave action on sand size and slope on the “continuous beach at Half Moon Bay”. In Figure 75 on P. 263 we are treated to a diagram of Pillar Point Harbor before it was a harbor. I know the jetties and breakwaters were necessary to protect the fishing fleet but it’s cool to see what it was like before these constructions were laid down. With regard to Crescent City and Trinidad, Bascom has some harrowing stories about their respective lighthouses in the section entitled “Waves Attack”. I’ll never look at those lighthouses the same. 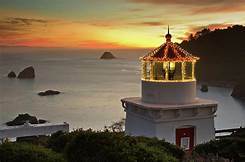 Trinidad lighthouse – this light is set 195′ above mean sea level. In 1913 the sea shot up the face of the bluff and stopped the lens from revolving. In the big picture, Bascom describes the combination of the celestial mechanics of earth rotation and gravitation, the sun’s radiation, and the resultant action of wind on the surface of the earth’s oceans which in turn raises waves and drives the earth’s currents. Reading this section, I was reminded of both a vast mechanical system ticking over into eternity and a living breathing organism neither of which have anything to do with humankind. Species come and go, but the mechanism ticks over and over, the global heart beats on… Again and again Bascom’s stories reinforce the dynamic quality of beaches: they are always changing as long as there are waves. On a purely practical note, reading this book helped me clear up some terms and definitions, for example a simple thing like bay head versus bay mouth. I knew about the mouth, but never considered what the other end should be called. On a more scientific note, I finally understand the difference between reflection, difflection and refraction. 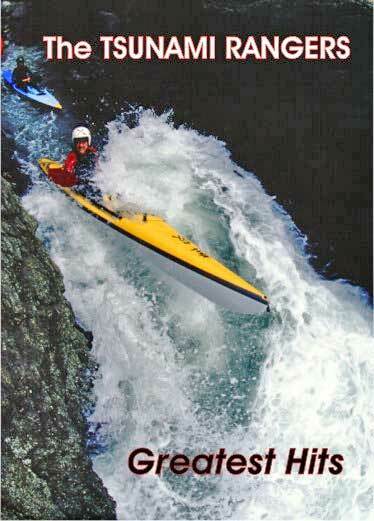 Some things we know intuitively from time spent on the water but we don’t always have a name for them. Now I’m clear on those terms. A term new to me was seiche. 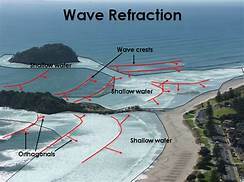 To quote Bascom: “If the surface of an enclosed body of water such as a lake or bay is disturbed, long waves may be set up which will rhythmically slosh back and forth as they reflect off opposite ends. 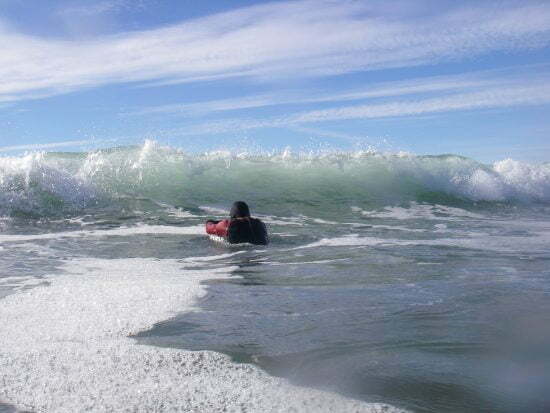 These waves, called seiches, have a period that depends on the size and depth of the basin” (pp. 104 – 105). 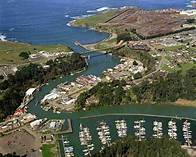 In another local reference, Bascom refers to seiching in the Noyo River Harbor and its effect on moored boats. In one experiment, even though there was no discernible surging motion in the harbor and the boats appeared quiet, when their film was projected, the investigators found that a substantial surge could be seen as the boats strained on their lines in unison first in one direction and then in another. And that is a good reminder that while all may seem calm in a bay or harbor, it may not be, and outside it’s sometimes a whole other world. Waves and Beaches is full of useful tables like Table II: Wind Scales and Sea Descriptions which compares the Beaufort scale (from 0 to 12), with a seaman’s description of wind (from calm to hurricane), wind velocity in knots, estimates of wind velocities on sea, the international scale sea description and wave heights (calm glassy at 0 to phenomenal over 45 feet), and the international code for the state of the sea (0 to 9). It’s great to have a table explaining all those terms and measurements in one place. There’s also a great section on rogue waves with hair-raising descriptions of encounters with monster waves. More stuff I didn’t know: rogue waves aren’t just really, really big waves; they can also manifest as extra-deep troughs, or holes, into which a ship falls before being overwhelmed by the next crest. I thought super-crests were bad enough but super-troughs, the black holes of the sea, just sound terrible. Here’s a sample from an event off Pt. Conception, California that happened to the skipper, Alex Winton, of the Oceaneer, a 100-foot long survey ship: suddenly “the bow dropped away as the ship seemed to fall in a hole” and “the next wave came high over the bow, smashed out all the glass in the bridge windows, and threw the captain back against the bulkhead, waist deep in water. All this happened in total darkness… while he was still trying to figure out what had happened, the ship shook off its deckload of water and surfaced”. Brrrr… Bascom mentions the Statistics of a Stationary Random Process, a theory which states that one wave in 23 is over 2 times the height of an average wave, one in 1,175 is over 3 times the average height, and only one in 300,000 exceeds 4 times the average height. However rare they are, I still don’t want to be around when a rogue wave happens, and that first statistic should give us all pause. Bascom also goes into how submarine topography can affect waves which come from far away as well as close to shore. 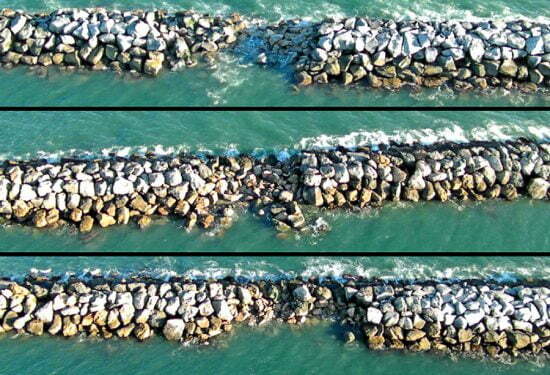 He cites the case of the Long Beach, California, breakwater which was damaged in 1930 by waves which were concentrated by a hump on the sea floor 10 miles out. The hump, which was at a depth of from 180 to 600 feet deep, acted as a lens to focus the waves coming from a certain direction right onto the tip of the breakwater. Waves only 2 feet high in deep water had been concentrated in a narrow zone as breakers over 12 feet high, enough to cause severe damage. I thought I knew a fair amount about waves and beaches, so in a sense, this book reassured me. Much of what I read was familiar and reinforced knowledge I already possess. But a lot of it was new. For example, in a college oceanography class I learned that the particles in a wave orbit so that it appears that the water in the wave returns to its original position after each wave passes while the energy that creates the wave moves through the water creating an illusion of forward movement. But I don’t remember learning about the phenomenon of mass transport, which Bascom elucidates. In mass transport, the water moves forward slightly as the wave passes, causing a very small return flow of water along the bottom in the opposite direction to compensate for the surface transport by the waves. This phenomenon might not seem like a big deal until you think about undertows and longshore currents. There were lots of places in the book that rounded out my knowledge of the surf zone and helped me understand why, when and where waves break and what happens when they do. Speaking of undertows, I also didn’t know that such things don’t actually exist. According to Bascom, “One of the most ubiquitous myths of the seashore is that of undertow” (p. 225). Here’s his description of what happens to a swimmer in surf: “A swimmer in waves performs these circles as the water does; half the time these move him down to seaward, the other half up to landward. 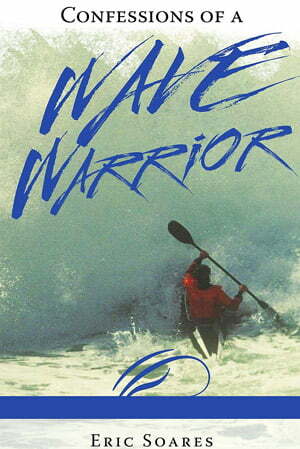 After each wave passes he is about where he started. 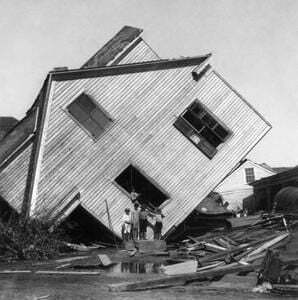 If he gets in the trough of a breaker he will indeed be sucked under it, and as it breaks he will be upended and propelled landward, possibly to be cast up on the sand” (p. 225). Not to worry, though, because in most circumstances “a swimmer could stand on the bottom and, even if knocked down by the water moving landward, he certainly would not be carried out to sea along the bottom by the relatively small return current” (pp. 225 – 226). This is true, but as a matter of practical experience, I can say that if there’s a strong longshore current a swimmer may maintain position perpendicular to the shore and still be pulled up or down the beach parallel to it depending on the direction of the current. Swimming in surf at Crescent City. While we stayed about 30 yards out, we were steadily pulled south by the longshore current. In addition, I learned lots of snippets of information such as that the tides are actually long waves, having a period of 43,000 seconds (12 hours and 25 minutes) and a wave length half the circumference of the earth (p. 93). I did not know that, but I like to think about it. Another factoid I enjoy thinking about is that the solid earth turns inside the tidal bulge and independently of it. I’ve always thought of the globe of earth and water turning as a unit, but it doesn’t. The solid core of earth turns inside the ocean. It reminds me of when my massage therapist holds my thigh muscles in place and tells me to turn the thigh bone inside the “meat sock” as he calls it. Who knew? These bits of info aren’t going to change my life but they enlarge my understanding of the world and how it works and for that I’m grateful. Besides his comprehensive descriptions of wave action and beach formation and degradation, Waves and Beaches contains some great photos. For example, to demonstrate the power of big waves, there’s one of an aircraft carrier returning from a typhoon with part of its flight deck folded down over the bow. The steel deck is 54 feet above the water line but it’s bent over like a sheet of tin. 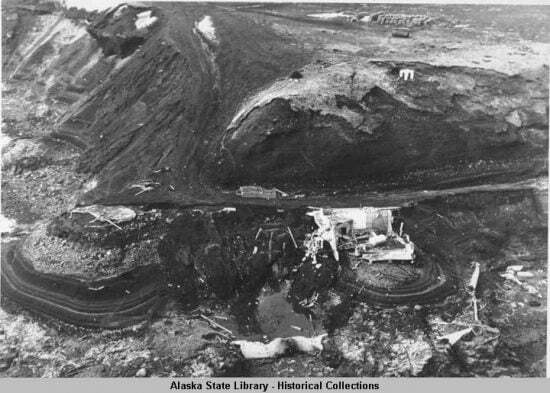 There are some good aerial photos of the California and Oregon coastlines which are interesting and there are some remarkable ones like Bascom surfing his Dukw on a 12-foot plunging breaker and the before and after shots of the Scotch Cap, Alaska lighthouse which was swept away in April, 1946 in a massive tsunami. 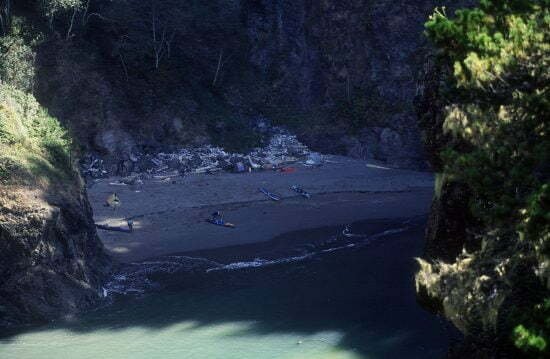 Of particular interest to kayakers, there is a method Bascom uses to decide whether or not to go out in a boat in surf: “This is easily done, even if the line of breakers is well offshore. Simply stand on the beach face at such a level that the top of the breaker is exactly in line between your eye and the horizon. Then, as shown in Figure 66, the vertical distance between eye and backrush curl (which is about the same level as the average sea surface) is equal to the height of the breaker” (p. 230). As Bascom says, “You may be surprised how large the breakers really are, but it is a lot better to be surprised on the beach than in their midst” (p. 230). I’ve often noticed that waves that appear benign from the bluff can appear pretty gnarly when seen from the beach. Next time I’m considering entering the surf zone, I’m trying this exercise. So much great stuff: the history of great seismic sea waves, the means to set up your own experiments, understanding wave curl dynamics, the role of rip currents, the best features of a good surf area (lots of good things for surfers), this book has it all. There are a lot of equations and tables and technical jargon and this book could have been horribly dense, especially to someone who isn’t big on math and science. But Willard Bascom is a man with a sense of humor as well as an ability to write in such a way that any layman can understand what he’s talking about. Anyone who loves beaches and the sea, and wants to understand them better will enjoy this book. And don’t miss Bascom’s adventures in the Dukw, a land/sea vehicle used to do research in surf. Dukws are 6-wheel drive amphibious modifications of the 2.5 ton CCKW trucks used by the U.S. military during World War II and the Korean War. I had no idea such vehicles existed and how they are used. 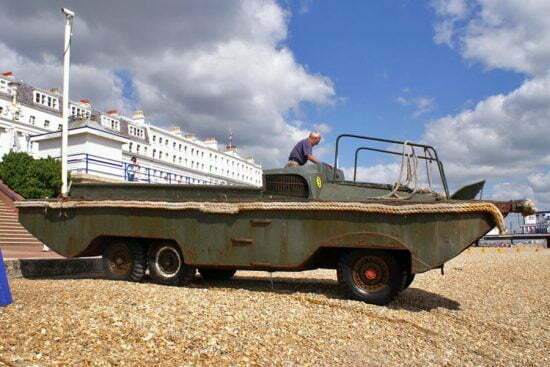 A Dukw boat. 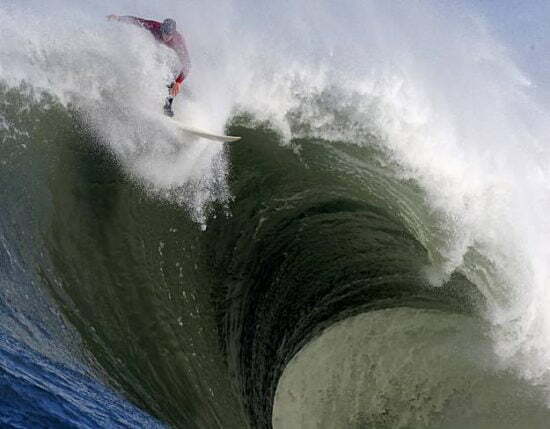 Imagine surfing one of these babies in 30-foot breakers! And there’s a photo of Bascom surfing his. I wish I had read this book sooner, but now that I have I can refer to it again and again as I continue to learn about the ocean. And speaking of learning more, since Waves and Beaches was first published, much more has been learned about the subject, and it would be interesting to go back with modern knowledge to see how much has been added to our collective knowledge of the surf zone and how many questions raised in the book have been answered, if any. Still, although each wave is different and every beach is in a constant state of change, beach physics and the fundamental principles that govern waves and beaches remain the same and there is a ton of good information here. Plus it’s a tremendously entertaining read! To add your two cents to this review or to share your knowledge of waves and beaches, please comment below. And if you haven’t already, Read This Book! To buy Waves and Beaches, go to https://www.thriftbooks.com/w/waves-and-beaches_willard-bascom/263100/? Great review Nancy and indeed sounds like a classic that I will git to read! I wanted to mention on that general theme a more recent book that is not scientific or deeply researched but also was astounding to me to read about waves, more of just a great read. It is called “The Wave” by Susan Casey who also wrote a cool book on dolphins and Farallon Islands (Devils Teeth) I believe. Not everyone like her interactions with research scientists on Farrallons but alot interesting current and past history on those islands as well. Thanks for the tip, El Rey! Glad you enjoyed the review!